The New, Safe and Hypo-Allergenic Way to Clean Carpets and Mattresses. Plant Based - A Naturally Renewable Resource. Readily Biodegradable. Safe for Stain-Resistant Carpet and Wool. 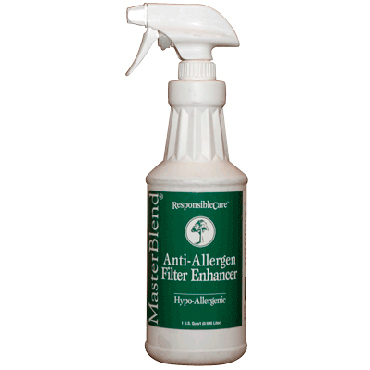 Anti-Allergen All Fiber Rinse Is the safe and hypo-allergenic way to clean carpets and mattresses! 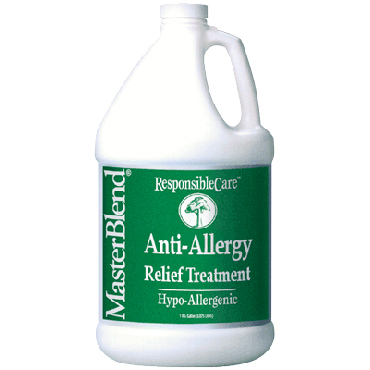 All Fiber Rinse Detergent is designed for homeowners that are sensitive to harsh chemicals and suffer from allergies. This anti-allergy detergent works best when used as the final rinse when extraction cleaning carpets, rugs and upholstery to remove soil and other detergent residues. 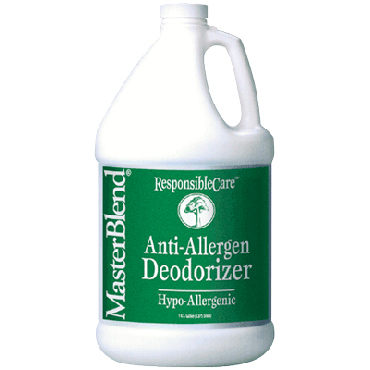 Part of MasterBlend’s exclusive Responsible Care System of Cleaning. According to the Asthma and Allergy Foundation of America, an estimated 50 million Americans, about one-third children, suffer from various allergies. 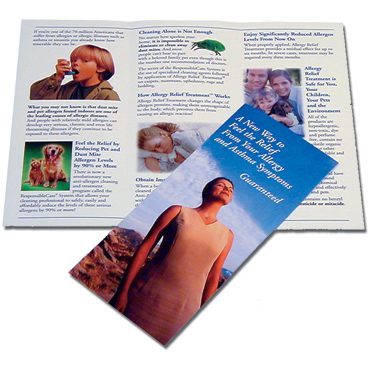 The most common causes of allergy complaints are dust mites and pet dander. One of the most effective ways to help these allergy sufferers is with extraction cleaning carpet, rugs and upholstery with anti-allergen products, especially during the winter months, resulting in a healthier home environment for allergy sufferers. This is a great opportunity for carpet cleaning technicians to include CLEANING FOR HEALTH in their businesses to greatly increase their income. Odor: Fresh, Botanical, No Perfume. Use Concentration: 2 Ounces per Gallon of Water. Approved Use: Safe for stain-resistant nylon carpet and Woolsafe Approved for Wool Carpets and Rugs. Toxicity: Non-Toxic. Non-Carcinogenic. No Dyes, Perfumes, Solvents, VOC’s, Phosphates or Other Hazardous Materials. Biodegradability: Readily Biodegradable. Plant Based - A Naturally Renewable Resource. Truck-Mount Siphon-Feed Systems: Mix one quart of Anti-Allergen All Fiber Rinse with 5 gallons of water, meter at 2:4. Portable and Non-Siphon-Feed Systems: Mix 2 oz. 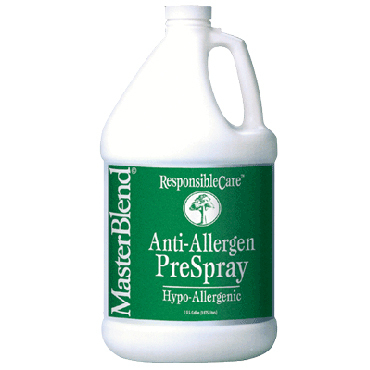 of Anti-Allergen All Fiber Rinse and Emulsifier per gallon of water. Extraction clean the carpet with the All-Fiber Rinse diluted as above. For allergy sufferers, the bedroom is the primary source of dust mite exposure in the home. About 60 percent of mites in the home are found in the mattress. To effectively control dust mite allergens, the mattress should be regularly cleaned, about every 6 months for allergy sufferers. 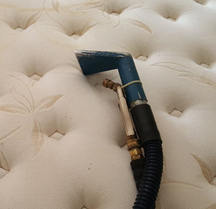 The mattress should first be vacuumed with a vacuum cleaner equipped with a hepa-filter. After vacuuming, wet-clean the top and sides of the mattress, preferably with All-Fiber Anti-Allergy Detergent with an Internal Spray Upholstery Tool. Do not over-wet the fabric. Use an air mover to accelerate the dry time. 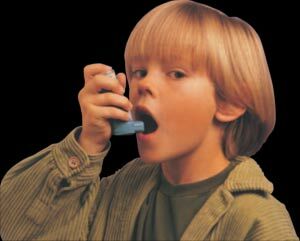 At this point, apply Allergy Relief Treatment, which brings immediate and positive benefit to asthmatic and allergic people. Typical charge for cleaning a mattress is $50 plus $15 for the treatment! Compare that to your typical cleaning charges! 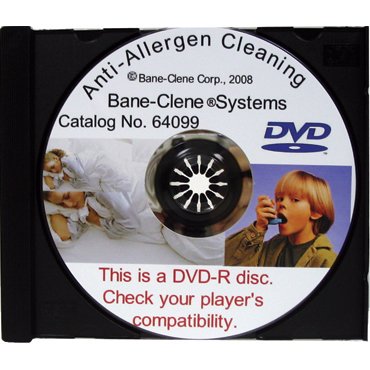 You can make so much more profit cleaning for your asthmatic customers!